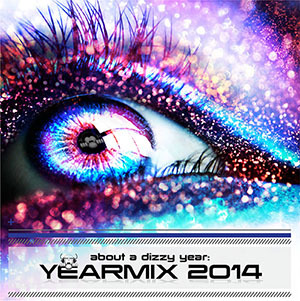 The 16th yearmix: about a dizzy year: YEARMIX 2015. Containing only the best dancetracks from 2015. Starting at 115 BPM and ending 130 bpm. The best dancetracks of 2015 mixed in a one hour mix. Now online!